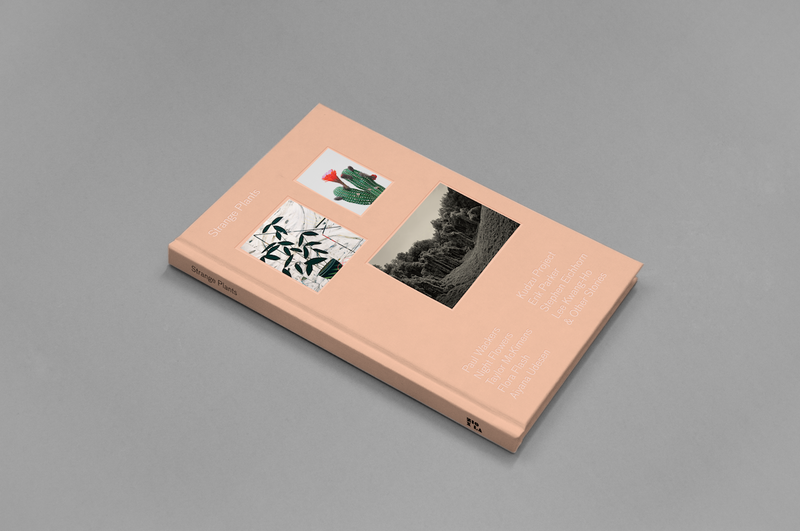 Strange Plants is the first publication from Zioxla, a creative studio headed by Zio Baritaux, a prolific writer and editor on graffiti and street art who has worked on major exhibitions at LA MOCA, the Berkeley Art Museum, and the Musee d’Art Moderne in Paris. 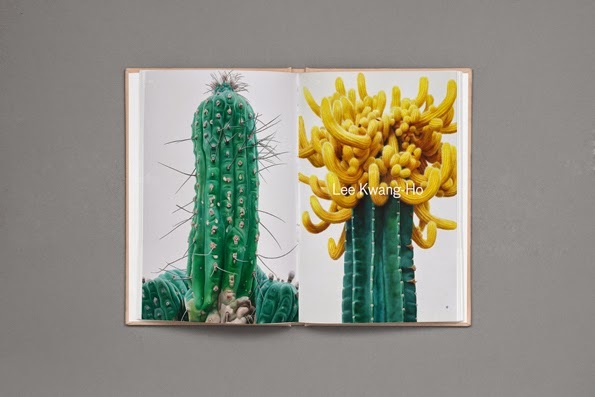 For Strange Plants, she brought together 25 artists: some whose work focuses on plants and the natural world (for example, Lee Kwang-Ho's sensational portraits of enlarged cacti or Stephen Eichhorn's elaborate collages constructed out of foliage), some who were asked to create new work based on the theme of strange plants (Patrick Martinez, Matt Furie, Alvaro Ilizarbe, among others), and a handful of tattoo artists who were asked to create designs with plants in mind (ranging from a flowerpot smoking a cigarette to an opium poppy in the shape of a naked woman). 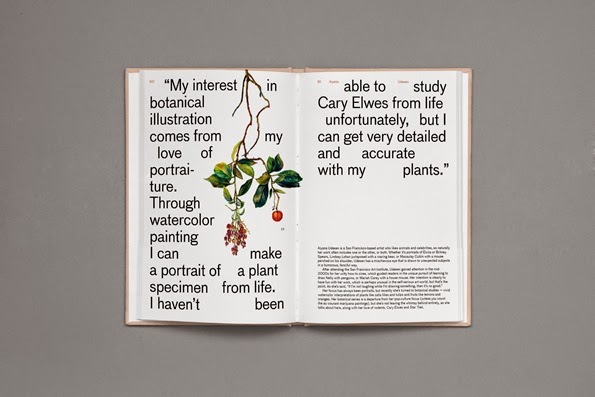 Strange Plants was designed by Folch Studio, an award-winning design house in Barcelona whose aesthetic you may recognize from their work on Apartamento magazine. 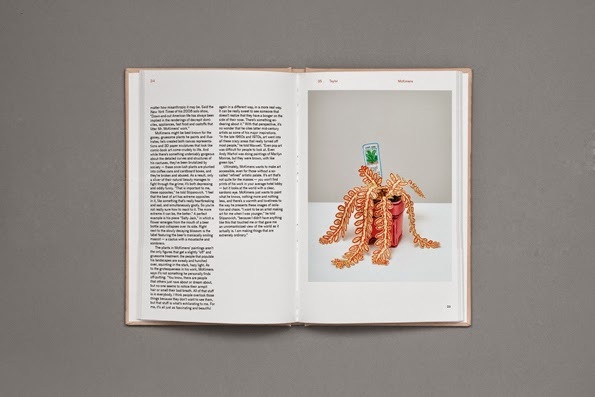 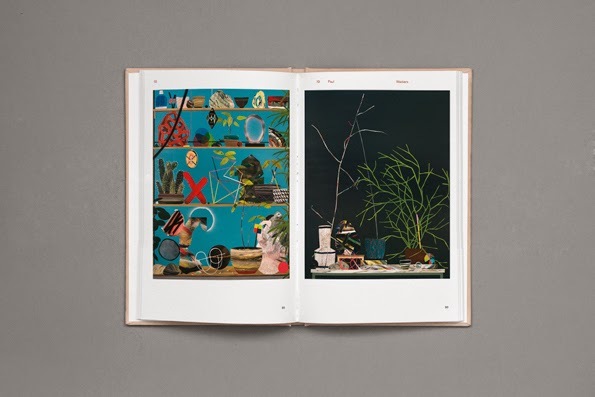 The book's subtle, tactile cover is inspired by the practice of pressing flowers inside books: each copy comes with a blank stamped surface with three matte paper adhesives inside, which readers can use to make their own covers.